Who watched the 2015 Masters Tournament yesterday? We did! 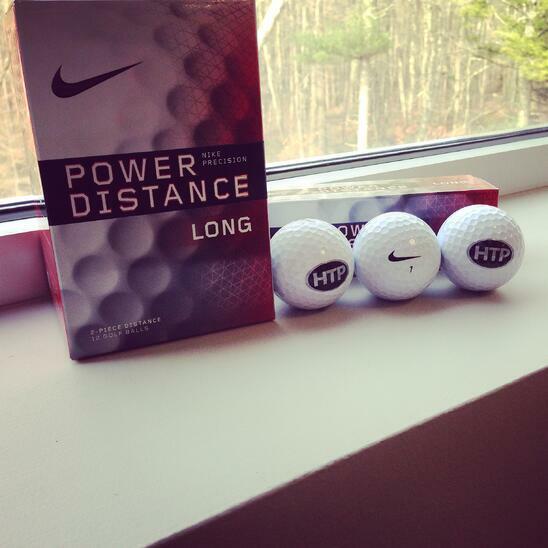 Don't forget you can get sets of 12 HTP Nike Pro golf balls in the Contractor Rewards Program for just 35 points or buy them on the HTP Promo Store. Not a Contractor Rewards Member yet? Enroll now and start earning rewards!